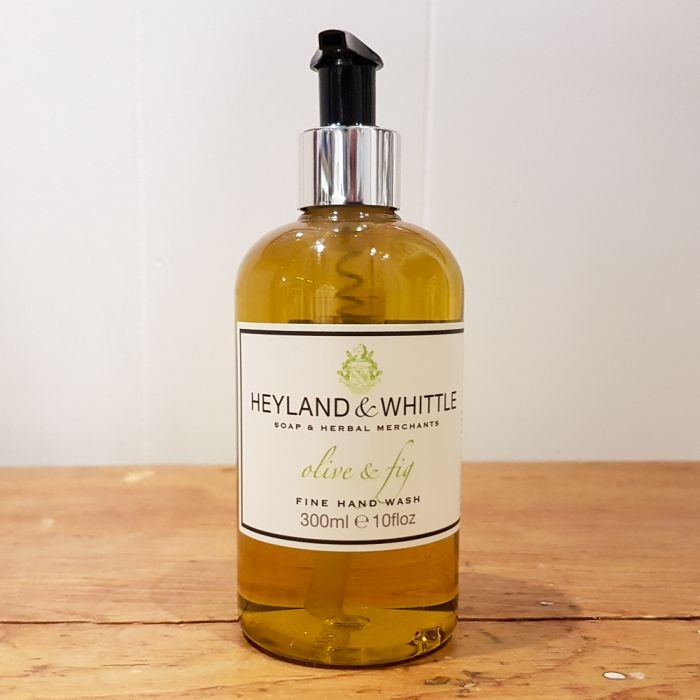 This handwash has a deliciously sunny Mediterranean scent thanks to a blend of peppery olive and warm, earthy fig for a delicious Mediterranean scent. Use daily to gently cleanse, nourish and moisturise hard working hands. Its gently cleansing formula with added glycerin will help moisturise the skin and combat dryness and is paraban free too. Made in England by Heyland & Whittle.